Hero AI would certainly multiply the fun factor of the game. Offline local mp is the way I like to play so I would love to see this. Very true! Large scale offline battles are doubtful (certainly anytime this year) so the likelihood of heroes are almost non existent. We are getting a large mode in Arcade. I think we will get hero AI; however, it may be months away. Battle Front Updates stated in his stream they are hiring staff to work on the game. If he is accurate, I think content will speed up this fall. Battle Front Updates said that in his waiting for the road map stream. If he is correct, I'm hoping the new new staff brings hero AI and other content to Arcade. I'd like to be able to play against AI heroes for decades to come. I look forward to it. I am eager to hear new ways hero AI could be implemented into the game. I am curious as what you mean by hero quests as well. Do you have an ETA for this? More thoughts on implementing hero AI: I hope they do hero AI for all the modes we have now plus any new modes added; however, if they made some of their battle scenarios to be hero boss fights, that would be better than nothing. One idea for Star Killer Base would be Rey and Finn vs Kylo and Phasma with gameplay similar to Hero Showdown. Dude I hear you, I think I am a total addict. I just realized that I literally can not go a day with out playing Offline Walker Assault “Skirmish” on Star Wars Battlefront (2015); it’s scary...I crave it, it’s sooooo fun; especially since they seemed to have made the A.I. more aggressive...I’m totally loving it. If they bring to Star Wars Battfront 2 (2017) Arcade this new huge mode and it has A.I. 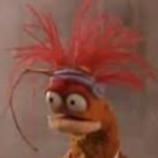 villains and heroes, I will simply freak out; I honestly will do triple flips. But I can also see simple death matches being added as well like 2 v 2 like you were saying you and a friend versus two a.i. Heroes or 1v1 etc. That sounds awesome. My only concern with it is EA wants to sell the skins so they may not be willing to do it. The death matches would be fun even if each hero was locked to specific maps though having hero show down or HvV offline would be epic. If Arcade gets objectives, I think hero AI could be programmed solely to defend their objectives so the player has to deal with a tougher enemy to take an objective. Yes please. 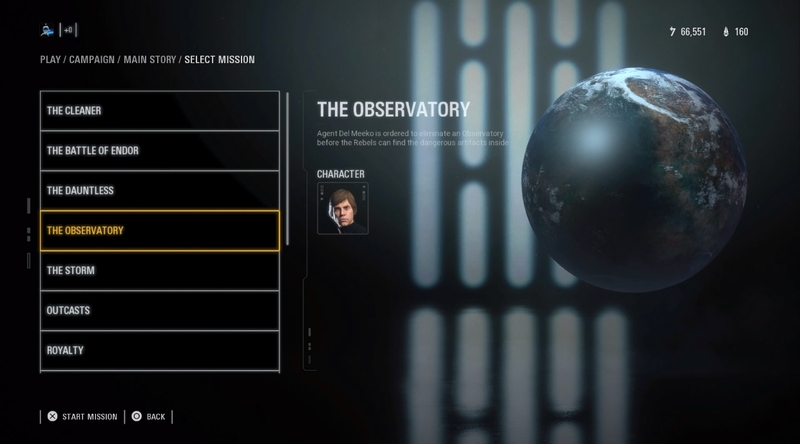 And to make it better, lock HvV completely until you've achieved a certain milestone goal with every hero you want to play on there. We'll start seeing the gameplay improve by miles, rather than this silly "Haa, i has litsabr, am gon run in alone against all 4 and press r1- but ho i die, am jedi god REEEEE!" I literally cannot imagine the thought process going through their heads as anything but that. I think Sombering Jace's post sounds epic, I would love to see that happen. They should not lock HvV. Hopefully the devs will consider the hero quests. Hopefully, the community transmission or road map mentions this. I look forward to hearing it. Would these hero quests be available for split screen? I'm hesitant to agree, but it would be something. 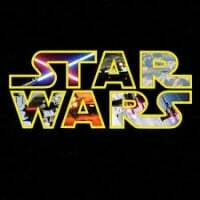 I still have this dream about Galactic Conquest/Assault and HvV AI combat, then Galactic Conquest/Assault would be mode including full scale battles on ground and in space with starships infiltration and heroes included. 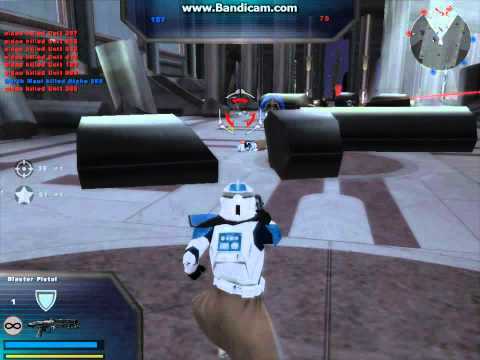 I have a dream that devs make this happen before community make this kind of Hero AI mods like it was in SWBF2005. Devs shouldn't bother about using special abilities so much, basic sword dueling is enough for starters and blaster heroes should be using trooper AI, that should not be so difficult to program. I would be cool with simple hero AI. I would be cool with simple hero AI. That hero AI as well as the hero AI the SWBF2 2005 was fine. Hopefully the hero AI would work in Arcade too. The more modes that support hero AI the better. I would love to be able to have 2 people controlling heroes cooperatively in split screen against AI controlled heroes. Thanks, I can't wait to hear an update about what the devs think of hero AI. My Obi-wan concept is up if you’re ant to help it out!